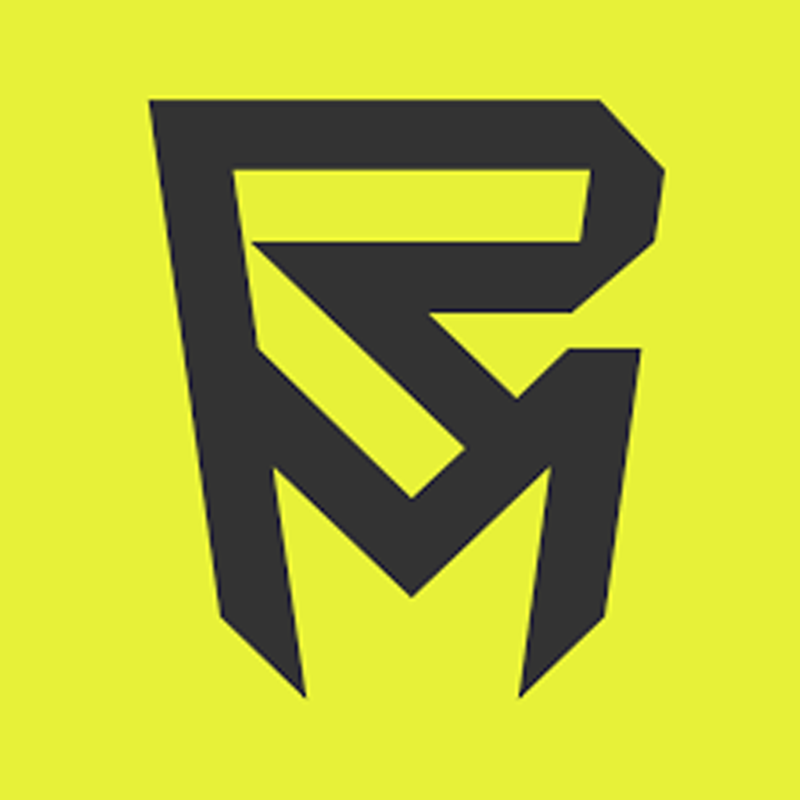 Rock Machine exists since 1994. 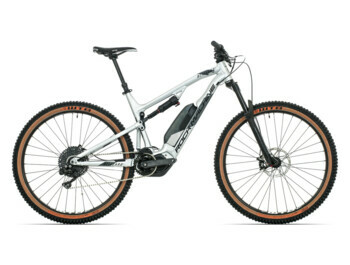 Designs, develops, manufactures and supplies electric bikes which can withstand everything. Adding a battery and motor into the existing and proven platform MTB wheel is a big challenge. 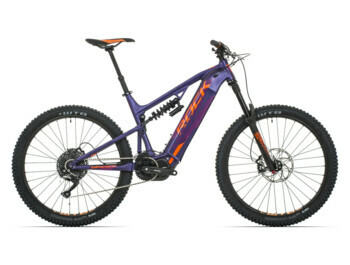 They developed the eMTB that is on 99.9% of the geometry the same as the classic MTB. 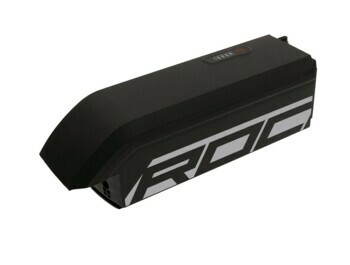 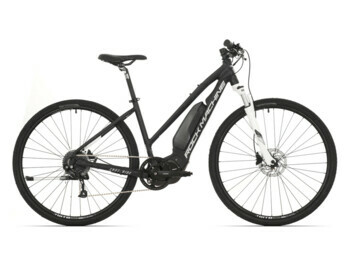 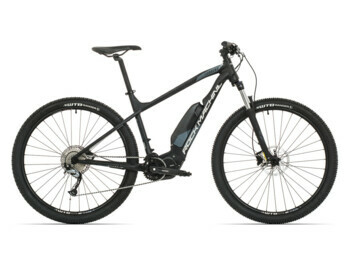 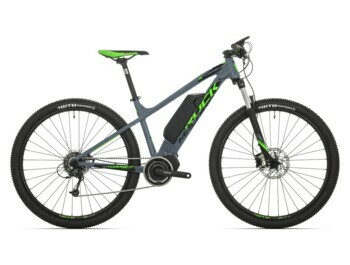 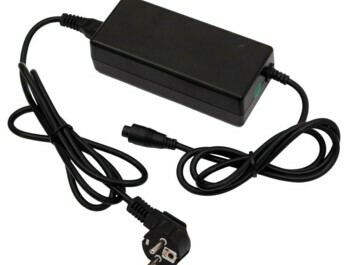 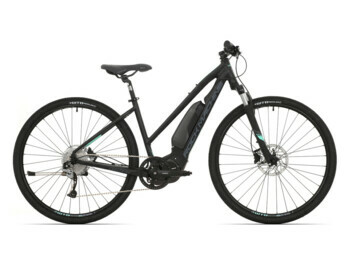 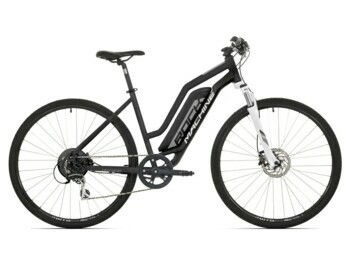 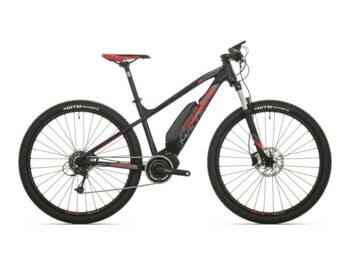 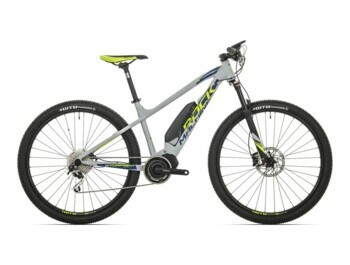 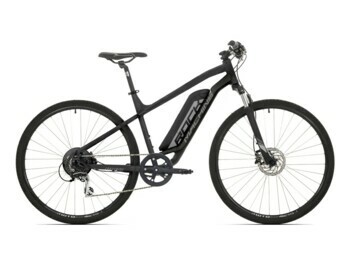 Why buy an e-bike Rock Machine on GREATEBIKE.EU? The selected e-bike Rock Machine model will be delivered fully assembled and ready to use.